A highly-anticipated follow-up to his jazz gospel chart entry Music Book: Volume 1. 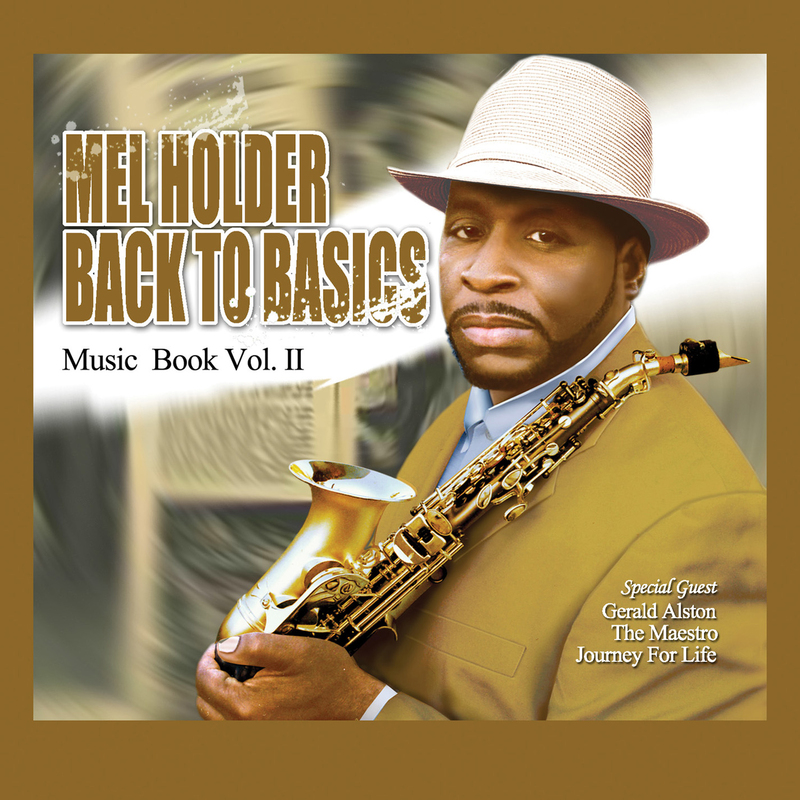 GRAMMY-nominated producer/artist/instrumentalist Mel Holder spreads his gift through a blend of jazz and gospel fused with African and Caribbean rhythms. Mel has worked with and shared the stage with the likes of KC & the Sunshine Band, Kirk Franklin, Yolanda Adams and Stevie Wonder. 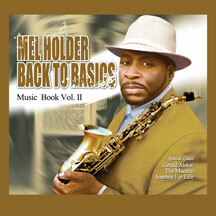 This highly-anticipated follow-up to his Billboard Top Contemporary Jazz Chart entry Music Book: Volume 1.